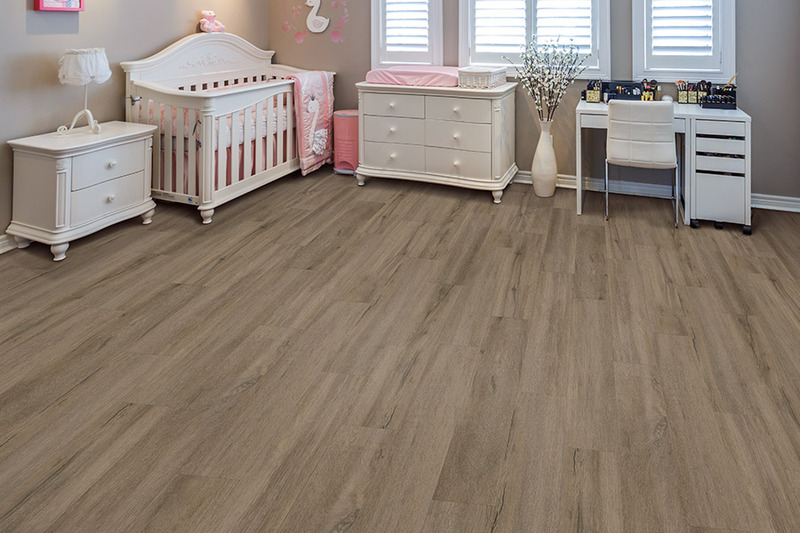 Variety, they say, is the spice of life, and that can be just as true when considering luxury vinyl flooring for your home. In appearance alone, there are vast selections to choose from, which can be matched to practically any interior decor you might have in place. From the rustic wood-look to all natural stone, and a variety of other styles and designs, you’ll have fun picking one that’s as unique as you are. You’ll also benefit from the functional durability you’ll find in this product, as well as a lifespan that’s sure to be comfortable. Crimson Carpet and Flooring offers dedicated service in addition to our vast selection of flooring materials and products. 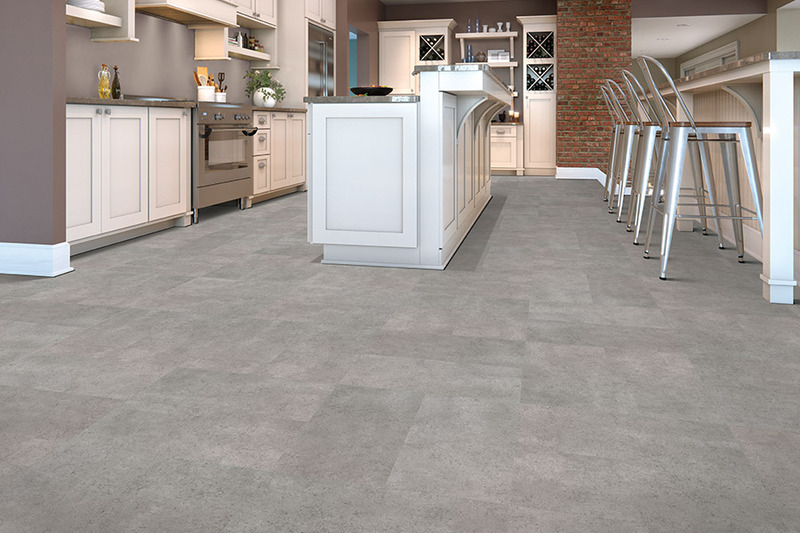 Since customer satisfaction stands firmly in first place, in our eyes, you’ll be sure to get the attention you deserve in your floor shopping experience. We will take your requirements in a floor covering, and turn them into an amazing reality inside your own home. From our showroom in Tuscaloosa, AL, we serve the areas of Tuscaloosa, Northport, Coaling, Greensboro, Brookwood, and surrounding areas. 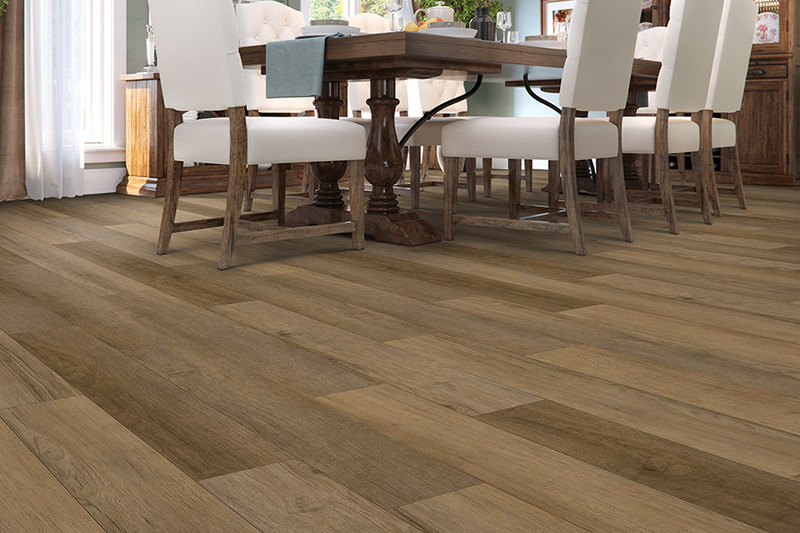 We look very forward to a visit from you so that we can get started helping you find the flooring of your dreams. 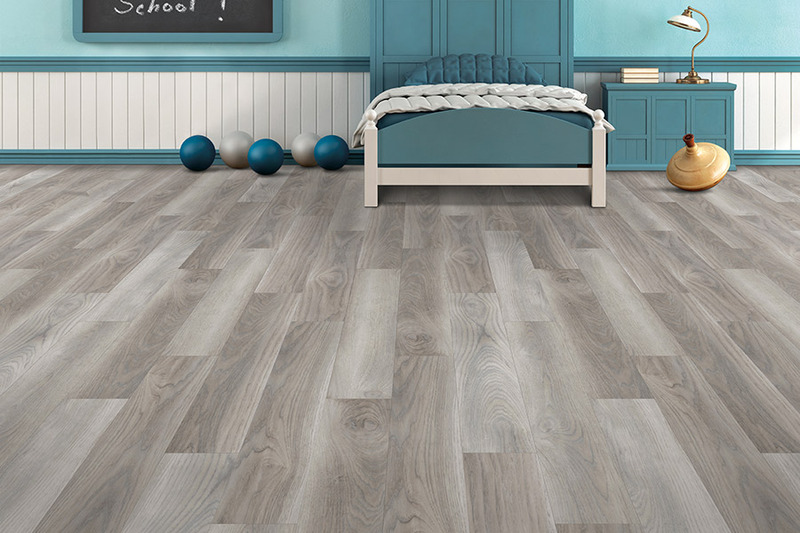 From the wealth of variety you’ll find in luxury vinyl planks and tiles, only a few will make the cut for your own use. Based on your requirements for appearance, functionality, durability, and lifespan, you’ll make a decision that will bring a unique sense of accomplishment to your endeavors. 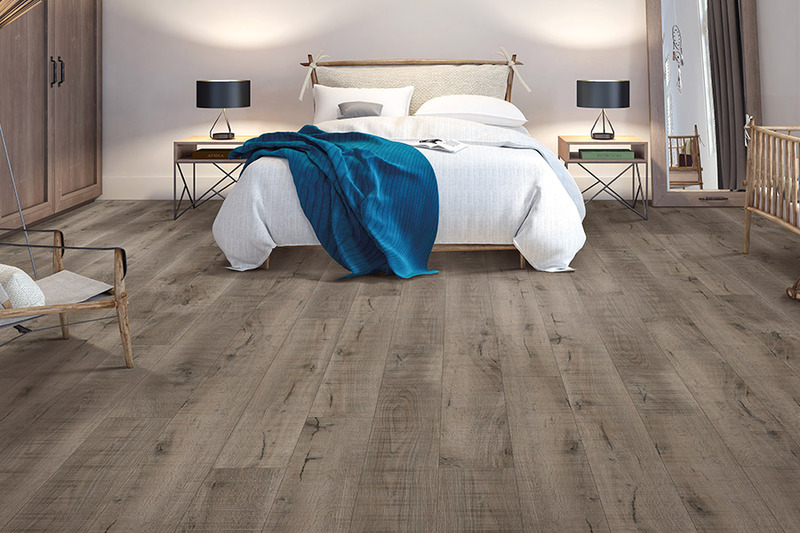 Nothing is quite so satisfying is finding that perfect floor covering that meets all your needs and desires. 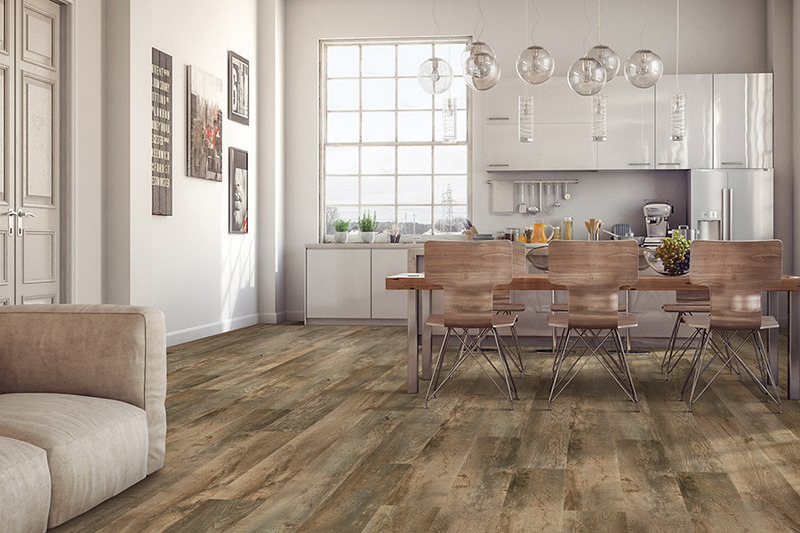 You’ll be able to choose from luxury vinyl flooring that realistically mimics all natural materials such as stone, wood, and tile, or move on to more artistic appearances such as color combinations and designs. No matter what kind of interior design and decor you’re working with, you’ll find the perfect match in this material. As a homeowner, we’re sure that durability is also very important to you. The good news is, that’s an amazing characteristic of this product. With a durable construction, a top wear layer is in place to guard against stains, scratching, fading, and more, while a waterproof option is available that provides complete peace of mind. No amount of water will damage these floors, leaving you with a material you’ll be glad you invested in.